The Caribbean American National Development Organization Inc. (CANDO) is an independent 501(c) 3 non-profit organization with the mission to create a sustainable state of the art facility for culture, education, entertainment and economic development which will enhance the quality of life for residents in the Tampa Bay Community. It will develop and support activities of high quality to attract and sustain the interest and attention of the Tampa Bay residents. 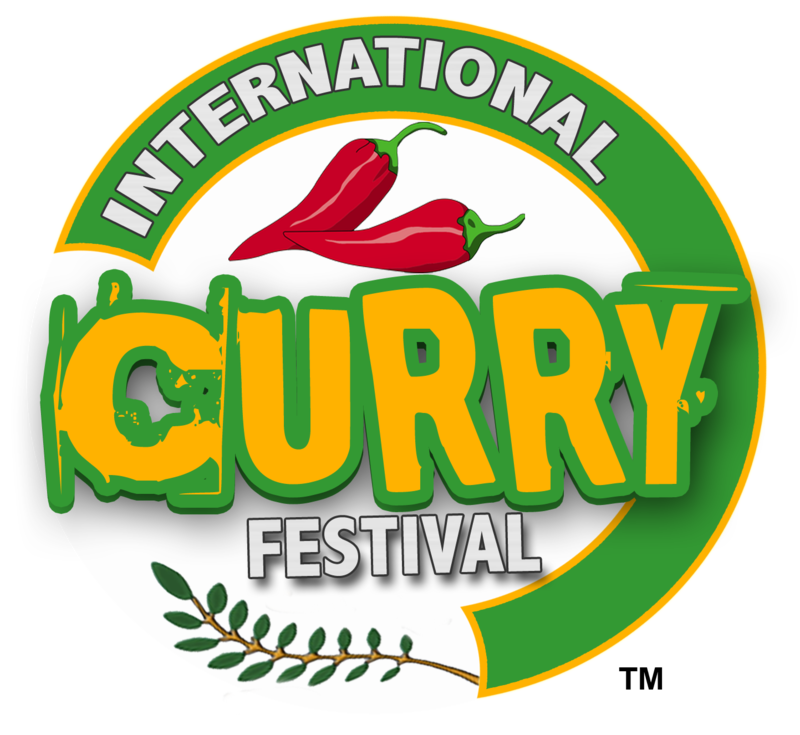 CANDO helps to promote the awareness and the contributions made by Caribbean people. It serves as a destination for schools, individuals in the community, and tourists to learn about the Caribbean cultures. 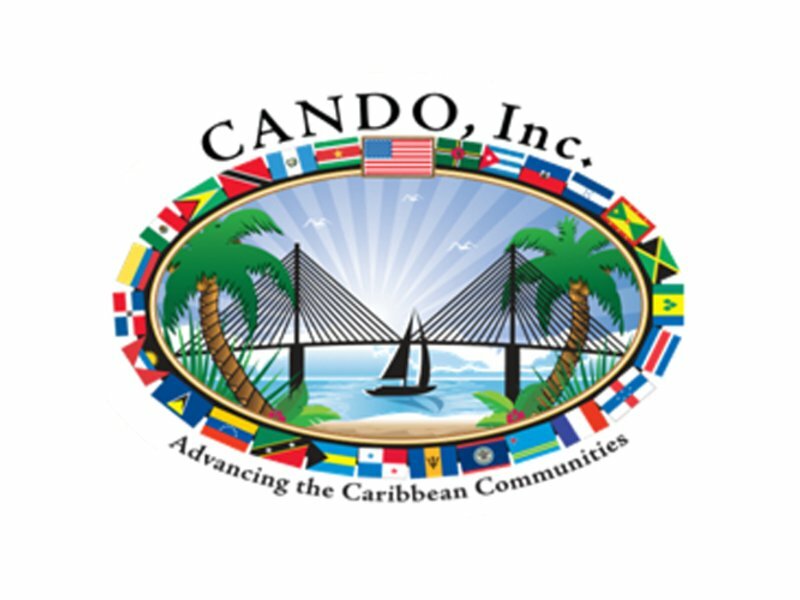 In addition, CANDO focuses its efforts on the unification of diverse cultures and partnerships through an educational and economic development center that caters to Caribbean Americans, as well as the entire Tampa Bay region. CANDO targets Caribbean based commercial and economic development activities as well as education, training and development programs. Programs will be centered on skill building, arts, business, sports, cultural exchange, community development and outreach.